I have SO many things I want to do in life. If you go on my 'bucket list' tab at the top of Unorganised Chaos you can see the whole list. South America! 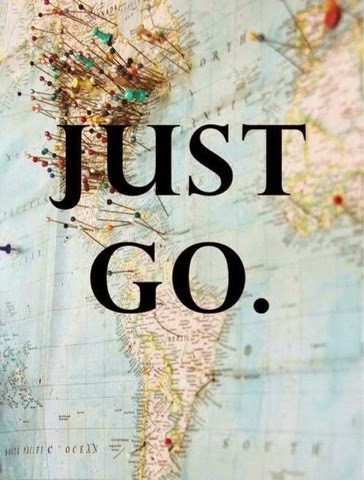 I dream of traveling it also. I hope you are able to make all of not most of the things on this list happen.